and provide a written Lifetime Warranty for our work. 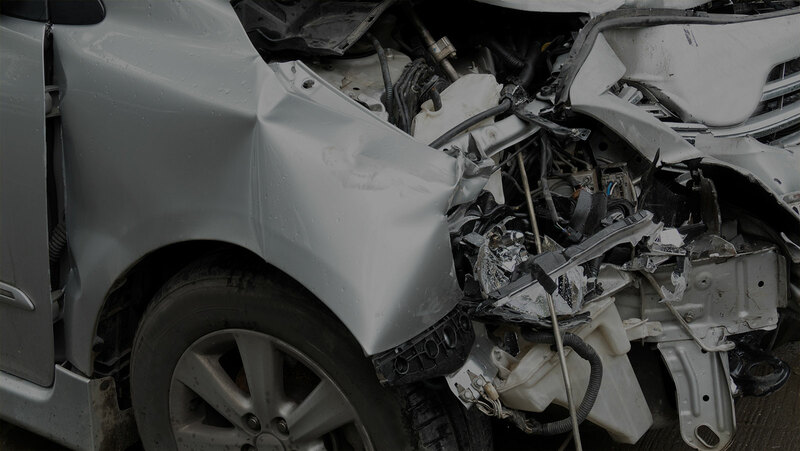 We provide FREE onsite estimates for ALL insurance companies and are a Direct Repair for the majority. We also provide estimates for those not going thru insurance and can even handle your Photo Claim. Spina and Adams has been offering Legendary service since 1950, with a Lifetime guarantee on every repair preformed at out shop. 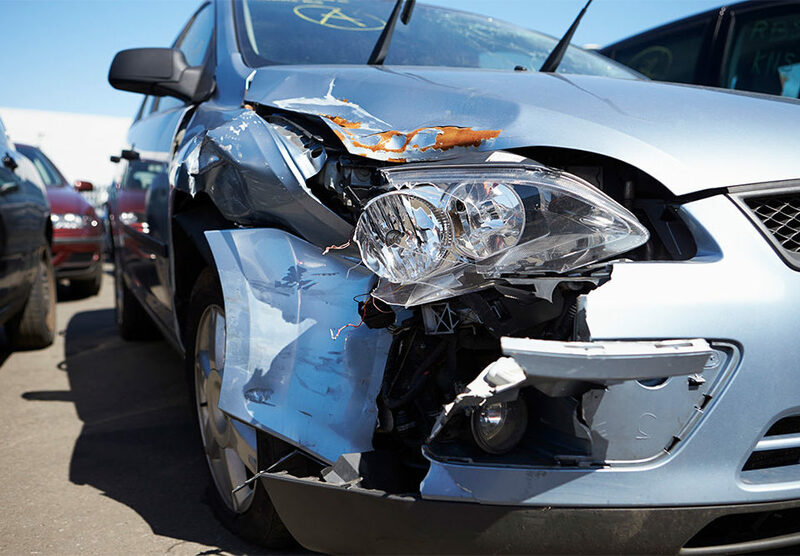 We are a direct repair shop for most insurance companies. "Spina and Adams service representative Robert Adams was so instrumental in our worries being able to relax and let them coordinate with nationwide was so reassuring through his expert knowledge informing us along the way while also"
"Our company has used Spina and Adams over the last 5 years. Our company has a large fleet and we got to know Spina and Adams extremely well - more accidents than I would like to recall, but I must say that no matter the situation Spina and Adams was right there to make everything go smoothly. Kim and Bob took the stress out of it - from dealing with the repairs, the rentals, the insurance company....they did it all. They did such a great job that even when our employees had accidents in their personal vehicles they would go to them. Besides Kim and Bob amazing help, their staff in the shop must be complimented as all our repairs looked brand new - could never tell they were in an accident. Thanks again for your years of service!!"